Mohammad Alhawari is an Assistant Professor in the Electrical and Computer Engineering at Wayne State University, Detroit, USA. 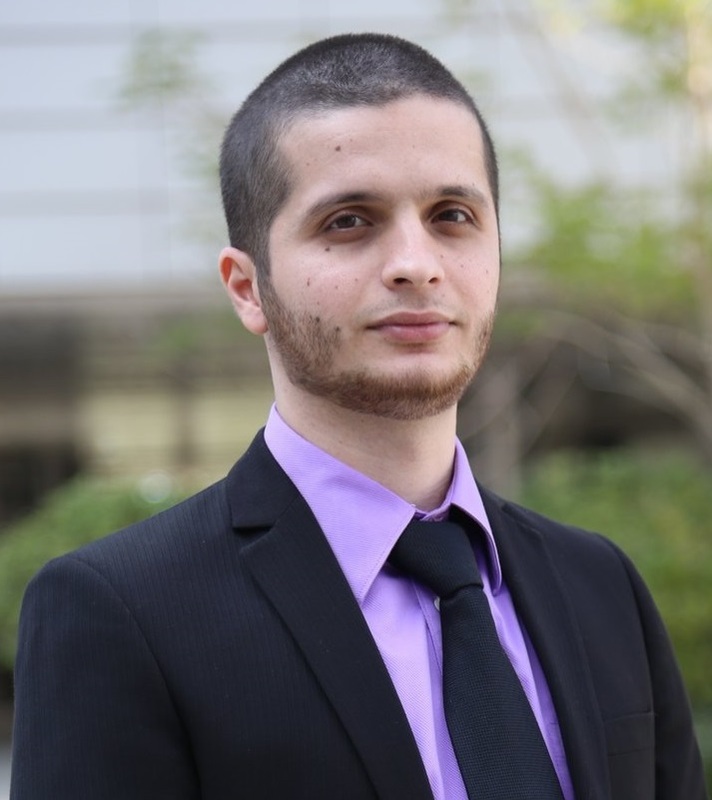 Prior to joining Wayne State University, he was a Post-doctoral Research Fellow at Khalifa University from 2016 to 2018. He earned his Ph.D. from Khalifa University in 2016, his M.Sc. from Masdar Institute in 2012 and his B.Sc. from Yarmouk University in 2008. Alhawari’s work has appeared in high impact publications such as IEEE Journal Solid-State Circuits (JSSC) and IEEE Transaction of Circuits and Systems (TCAS) as well as presented at prestigious international conferences such as International Solid State Circuit Conference (ISSCC) and International Symposium of Circuits and Systems (ISCAS). Alhawari has authored a book titled “Energy Harvesting for Self-Powered Wearable Devices”, authored/co-authored 3 book chapters, has 2 granted and 2 pending patents. He has been a regular reviewer for more than 10 journals. Alhawari has been leading many students and researchers while managing key research projects at the Khalifa Semiconductor Research Center (KSRC), funded by the U.S. Semiconductor Research Corporation (SRC) under the ACE4S Center of Excellence.